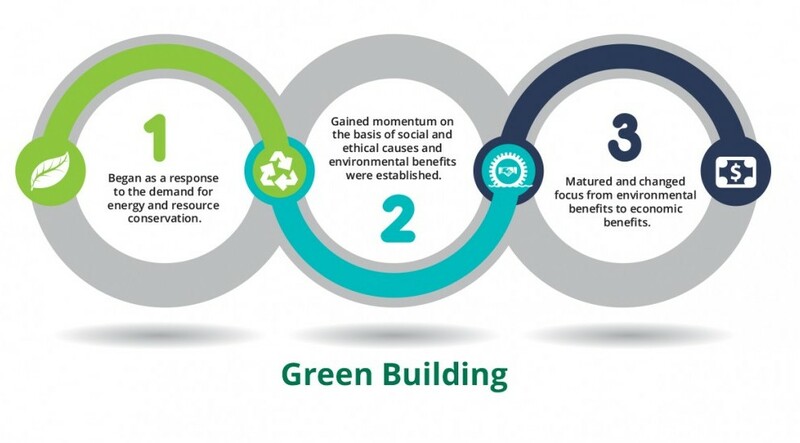 The boom of green buildings began as a remedy to the demand for energy and resource conservation. The idea gained momentum based on social and ethical causes, establishing environmental benefits an guidelines. Over time the concept matured yet again, changing focus to economic benefits. 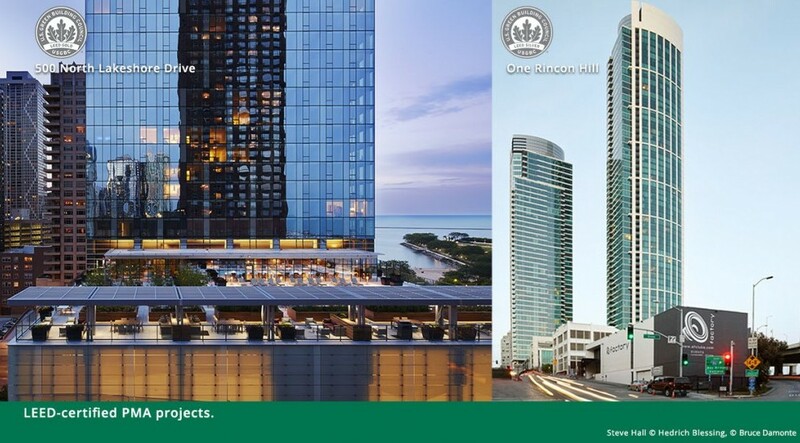 These benefits have drawn attention from both public and private investors. 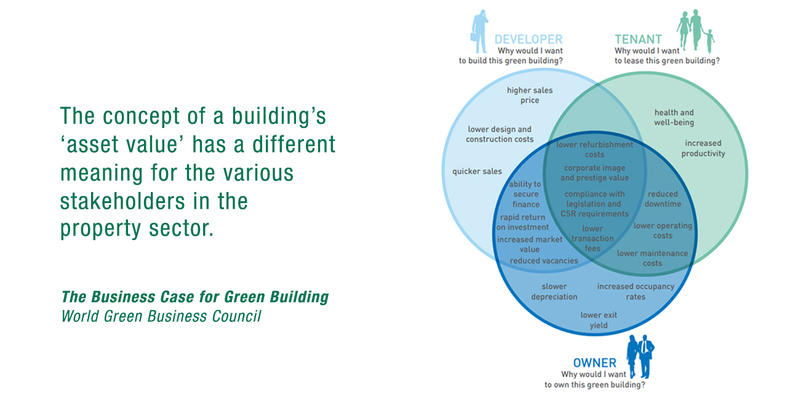 Thus, green buildings mean real money and real business. 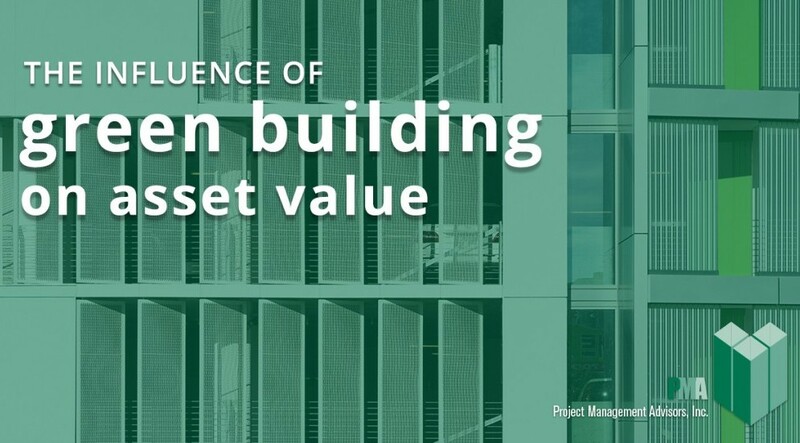 Green buildings can provide state-of-the-art indoor environments and lower operational costs, adding to the attractiveness of the property. 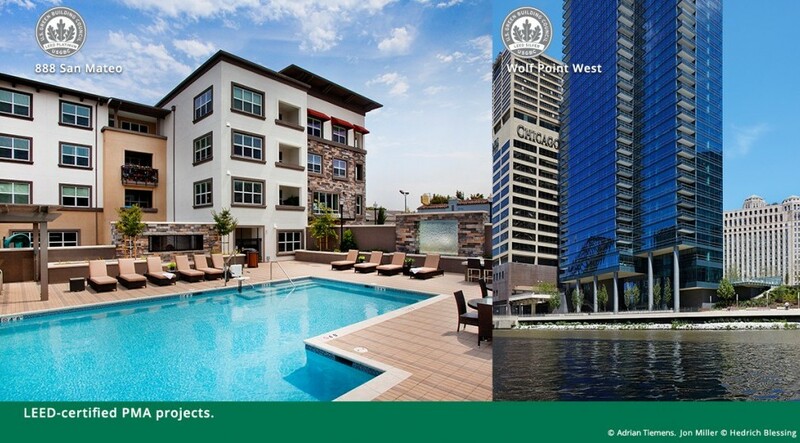 The enhanced marketability of the property gives Investors or Owners cause to increase prices. 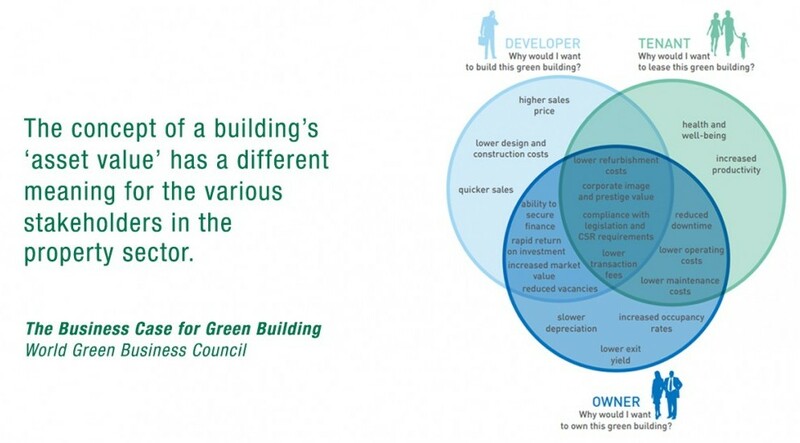 In some markets, green buildings are so mainstream that non-certified buildings can quote lower prices. 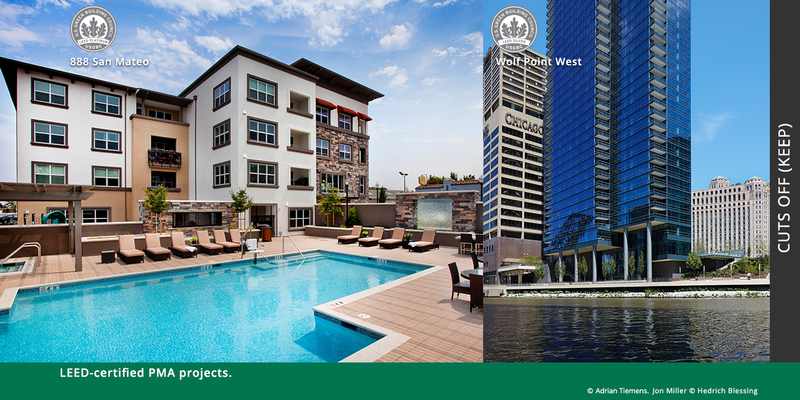 Green buildings promote minimal energy and water usage, therefore reducing costs. Low Operating Costs = Happy Owners/Investors. 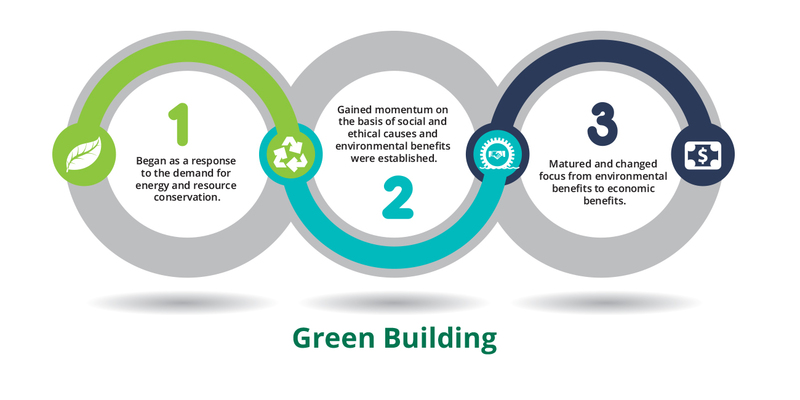 Superior features found in green buildings exhibit an improved performance in the market which may lead to higher occupancy rates. This provides Investors or Developers the relief of lower volatility in returns on investments. 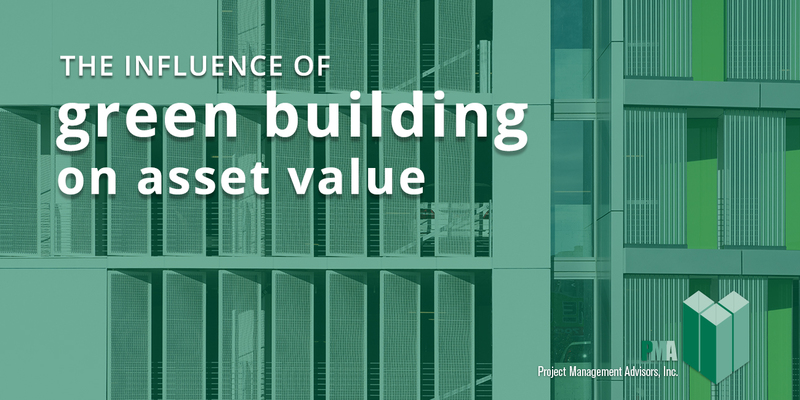 Green buildings have provided lower yields at the time of sales, resulting in a higher transaction price. 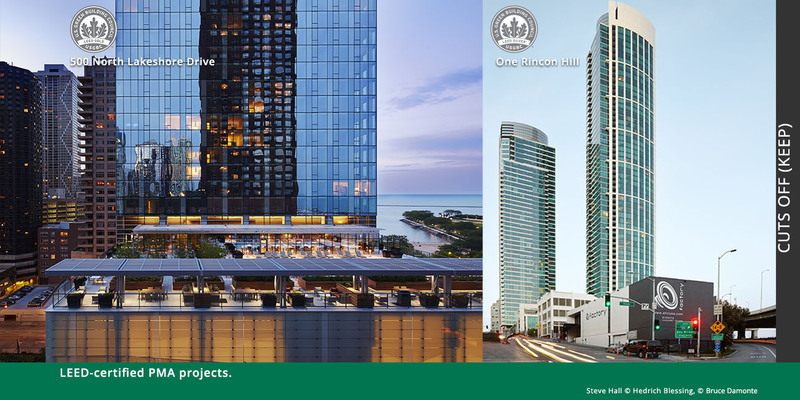 Project Management Advisors, Inc. (PMA) provides real estate consulting services as the Owner's Representative to help clients solve challenges, minimize risk and maximize outcomes.